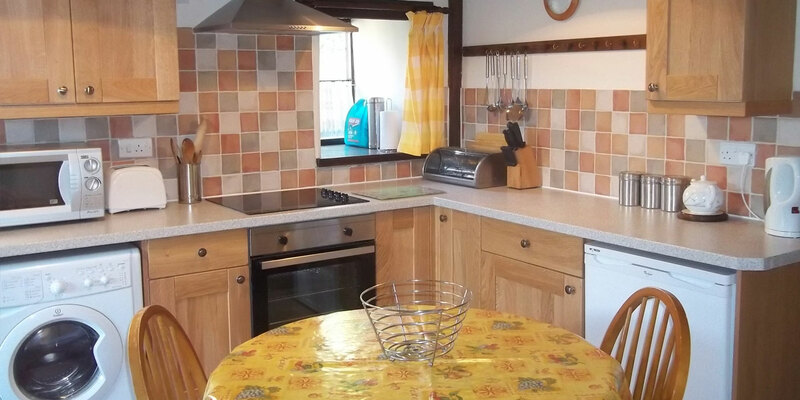 The Holiday Cottages: The Old Farmhouse, Darley Moor, Derbyshire. 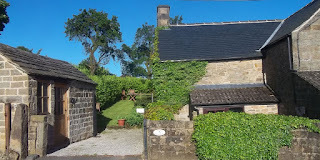 Set in the Derbyshire Dales on the edge of the Peak District National Park, Woodside Farm, Nr Matlock, was once a dairy farm is now run as a smallholding, standing in five acres with free-range chickens and sheep graze in the surrounding fields. The Old Farmhouse, Darley Moor, Matlock, Derbyshire, Peak District National Park (Sleeps 1 - 5). 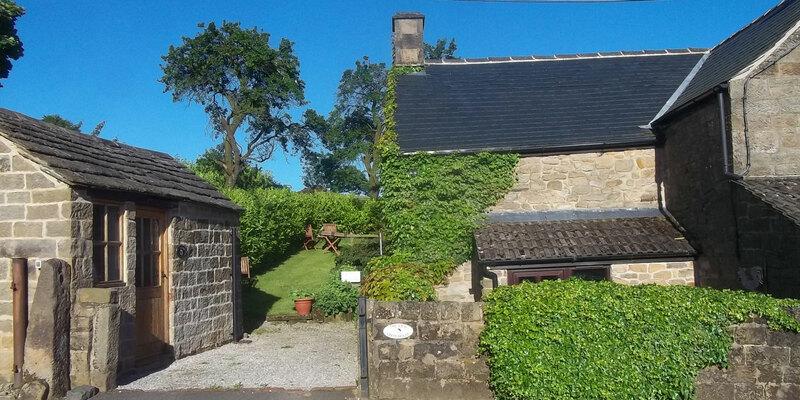 The farm and holiday cottage occupy a super rural position with fantastic views over the Derwent Valley and surrounding countryside. We are ideally situated for exploring the Peak District and the areas many attractions, with Chatsworth House, Haddon Hall, Bakewell and of course Matlock and Matlock Bath close by. Adjoining our farmhouse, The Old Farmhouse is an 18th century stone cottage with exposed beams, log burning stove which makes the property full of character, traditionally furnished and well equipped providing a home from home feel, with excellent walks from the doorstep. The cottage sleeps 4-5 people in two bedrooms. We have been awarded 3 stars by Visit Britain and have been approved for the Walkers and Cyclists Welcome Scheme. Pets are welcome by arrangement. Water is from our own natural spring. Originally from the area we have local knowledge to assist you in your holiday plans, advising on local attractions or generally providing assistance, if you wish, or you may want to explore this area of natural beauty yourself. A well-stocked library of guidebooks and maps enables our guests to plan and gain the most from their stay. With over 30 years of mountain biking and walking experience, we understand the needs of people who enjoy the outdoor life. Guided cycle rides can be organised for all levels from the simple to the very technical.